I love desserts, nothing better than something sweet after having a meal or in the middle of the afternoon. Yummy! While I was on holiday in Brazil, it reminded me of my childhood growing up in a tropical country in the middle of coconut and mango trees. I used to go to my grandmother’s house for Sunday lunch and have pave, which is a Brazilian layered dessert. I’ve had different paves in Brazil, chocolate, fruit and biscuit ones. I like them all to be honest, but the pineapple one is my favourite. My recipe for Pineapple and Champagne Biscuit is really simple and you can enjoy within only a few hours of making it. Besides the pineapple and champagne biscuits on the name of the dessert, the main ingredients are: eggs, evaporated milk, condensed milk and milk. You should start by making the pineapple compote by slicing one pineapple and placing in the saucepan with a couple of spoons of sugar and covering the pineapple pieces with water. You can leave it to boil and soften while making the cream. 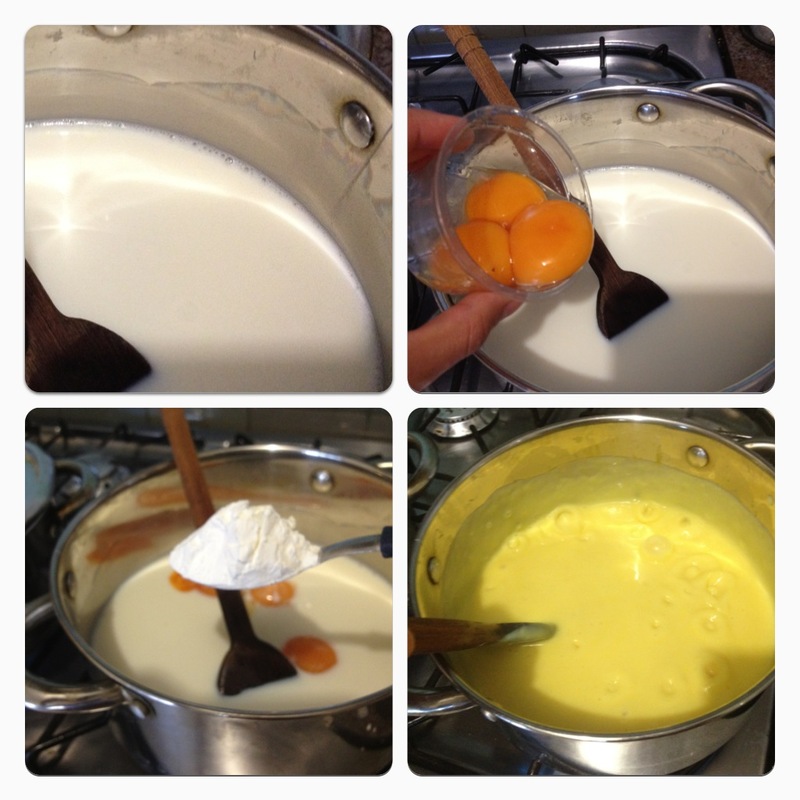 Mix in a saucepan one can of condensed milk, two cans of milk (use the condensed milk can to measure the milk), three egg yolks and one spoon of corn flour to thicken the cream. Please make sure to stir constantly and cook over low heat. It should be ready a few minutes after boiling, once it is thick like custard. By the time the cream is finished, the pineapple compote should also be ready. 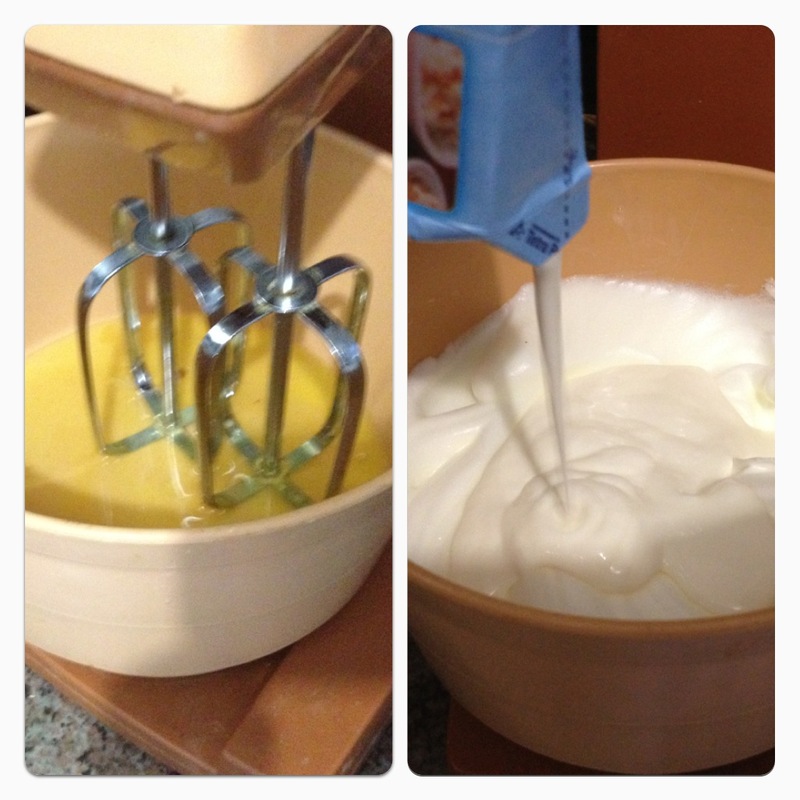 Beat three egg whites until it is firm and it doesn’t fall if you turn the dish upside down. Add three tablespoons of sugar and beat for a few minutes. 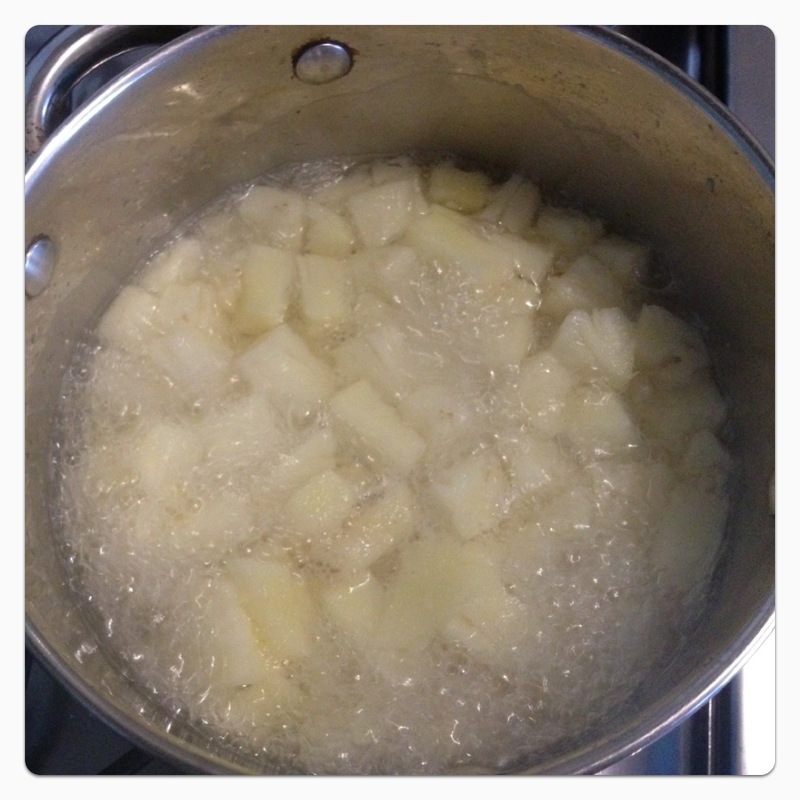 Once it is ready, add the evaporated milk and stir with a spoon. First Layer: Place the champagne biscuits on the tray. You might use lady fingers if you can’t find champagne biscuits. 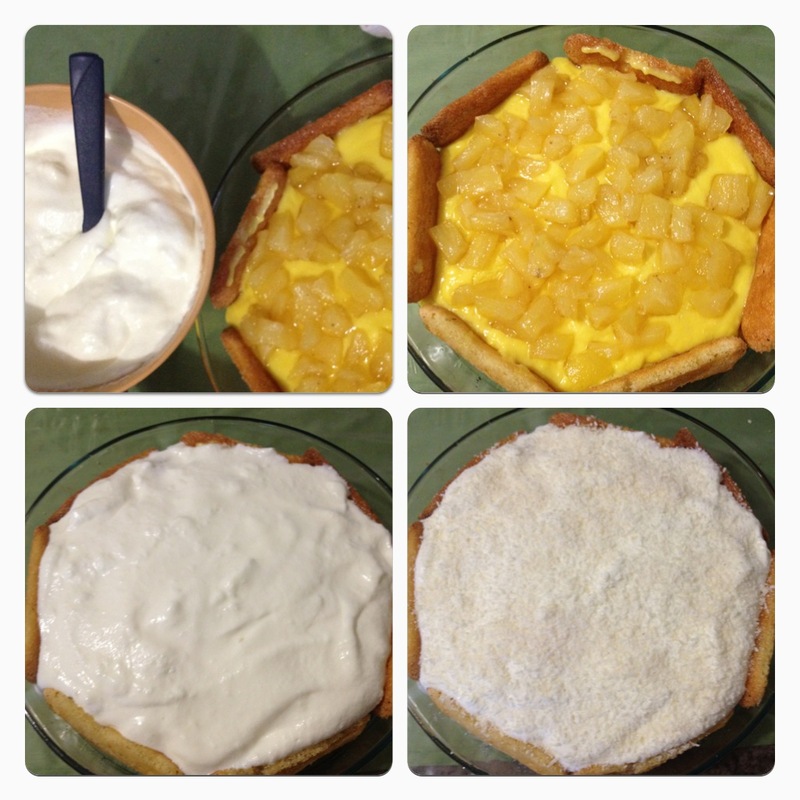 Forth Layer: Place the meringue on top of the pineapple and sprinkle with coconut. Refrigerate it for around four hours before serving. Enjoy your summery dessert, fresh and fruity! 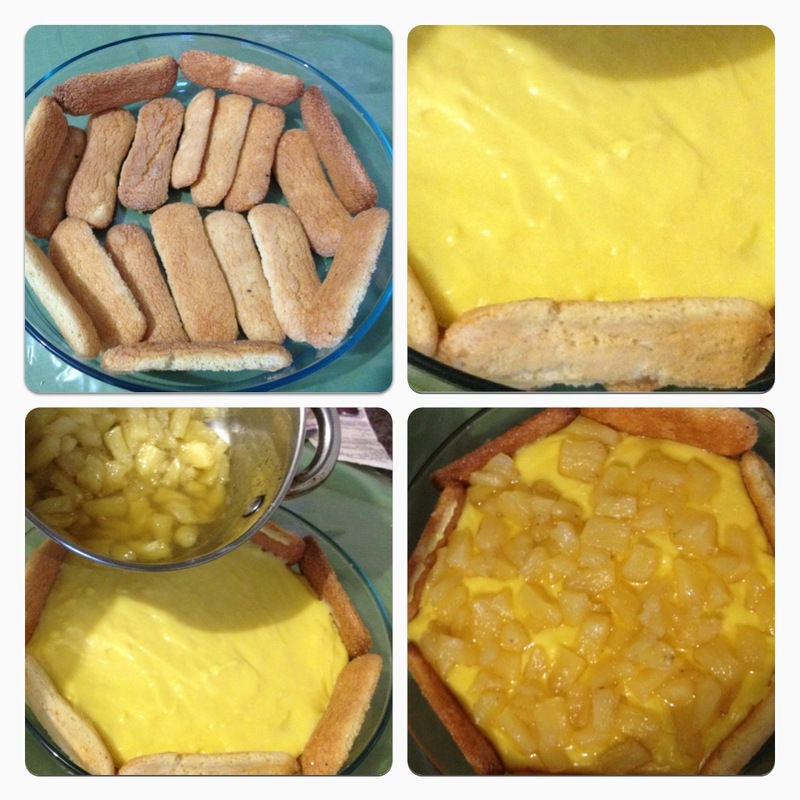 9 Responses to "Brazilian Pave: Pineapple and Champagne Biscuit Layered Dessert Recipe"
So very different which I like lots. Commenting for BritMums.